Here is a fancy little gaited mare. Sure to be a smooth and flashy ride. 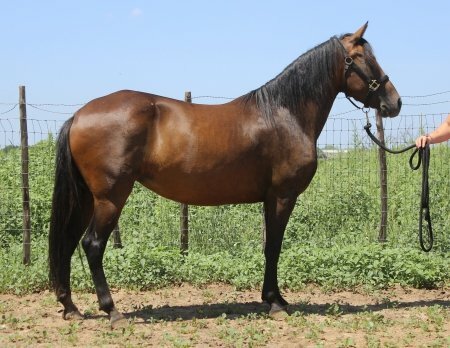 She is ready to start under saddle or join your broodmare herd. With regular handling she would make a great addition for an experienced owner. She is bred right and has the looks to fit your needs. TX ~ 2015 Blue Roan Weanling Colt ~ By Blue Valentine King!